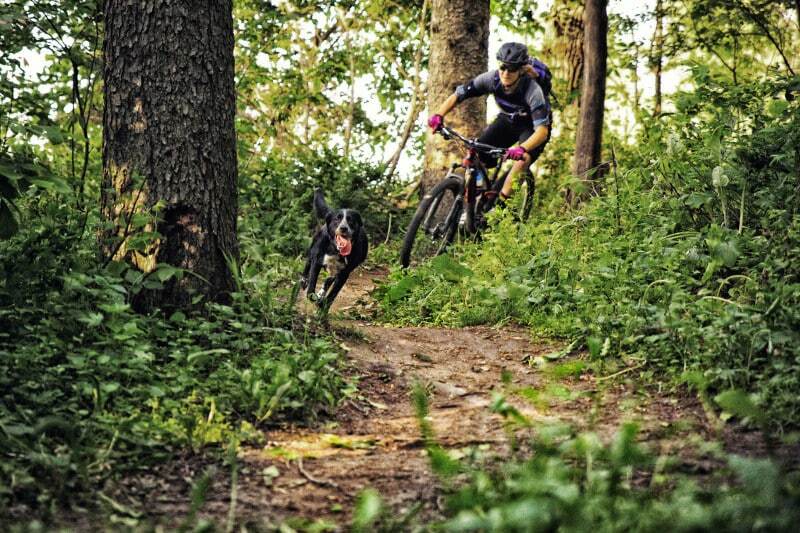 Mountain bikes offer the most versatility you can find on two wheels. We stock hardtails, with suspension up front for control and a traditional rear end for simplicity and weight saving. Full suspension mountain bikes soak up the bumps front and back, giving a more comfortable ride and a quicker route down the mountain. 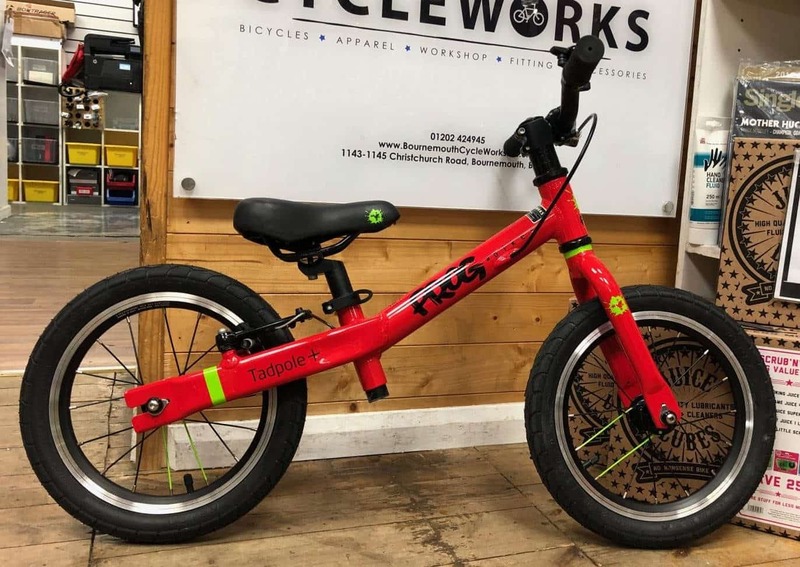 As mountain bike technology evolves, Bournemouth Cycleworks brings the best from top brands including Giant, Trek, Charge and Transition. 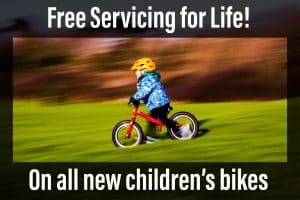 We aim to provide the best selection of mountain bikes in Bournemouth. 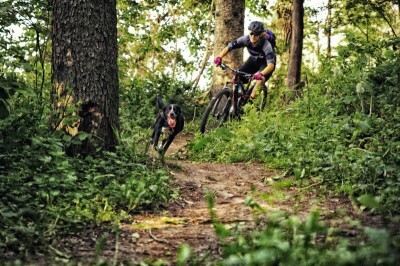 Good mountain bikes start at around £365, which might not sound cheap but for that money you’ll get a bike that you’ll enjoy riding and one that will handle the off-road sections you throw at it. If you’re looking at getting serious, then you’ll hit the £600 – £1000 price bracket. Here you’ll get a bike that really gives you an edge both on and off-road and you’ll start to get a few more gadgets to play with too. 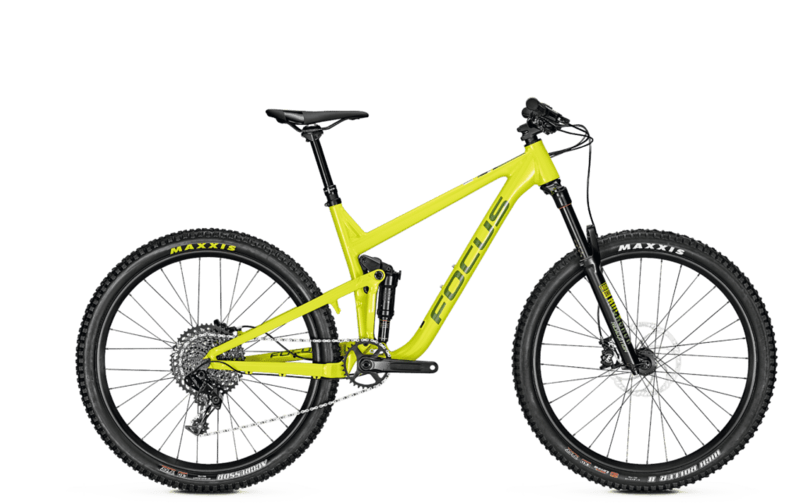 Heading up over the £1000 mark, you’ll find that bikes tend to be fall into several categories: hard-tail, cross-country (XC), full suspension trail, Enduro (all mountain) and downhill (DH). Mountain bikes can literally open up horizons. 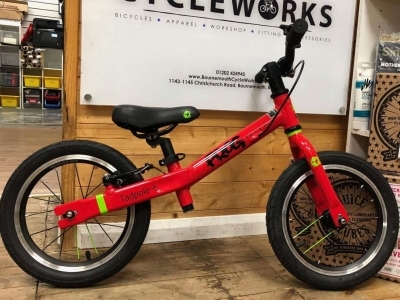 They can be ridden pretty much anywhere there and with a range of styles and a choice of equipment to suit every style and budget, they will always be popular. 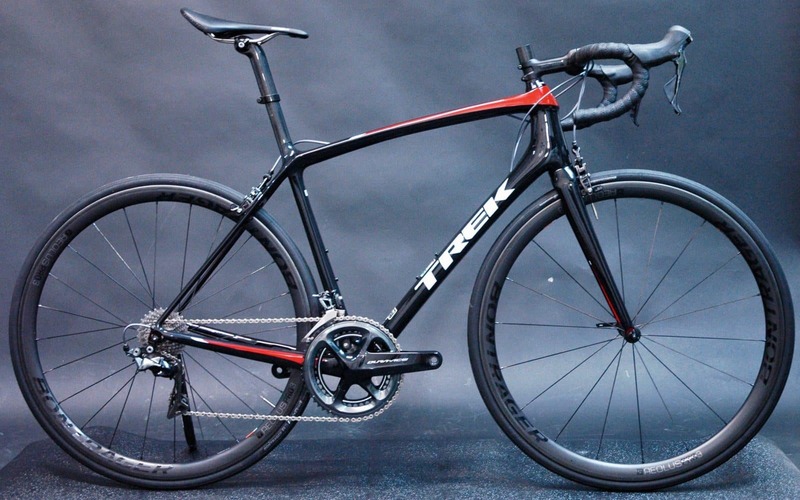 The bike you choose really depends on your style of riding and how much riding you plan on doing. 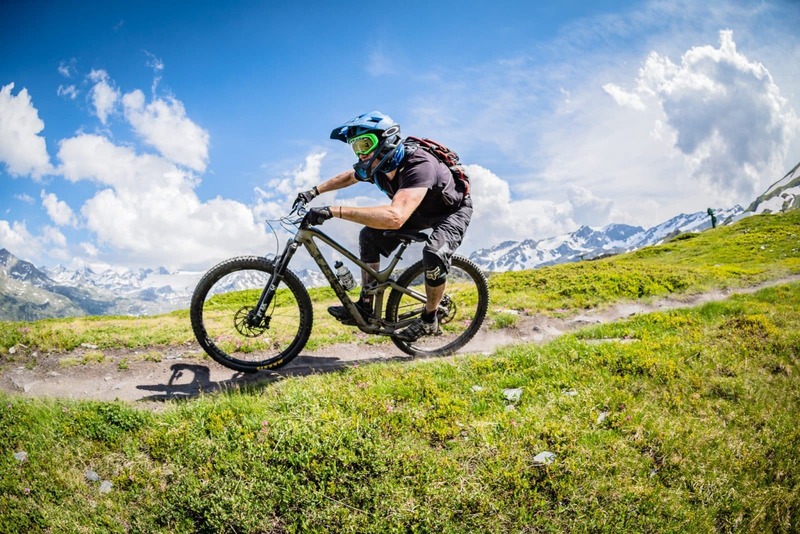 If you’re unsure and looking for a mountain bike that will do a bit of everything, then go for an all mountain bike – these are designed to do a bit of everything. 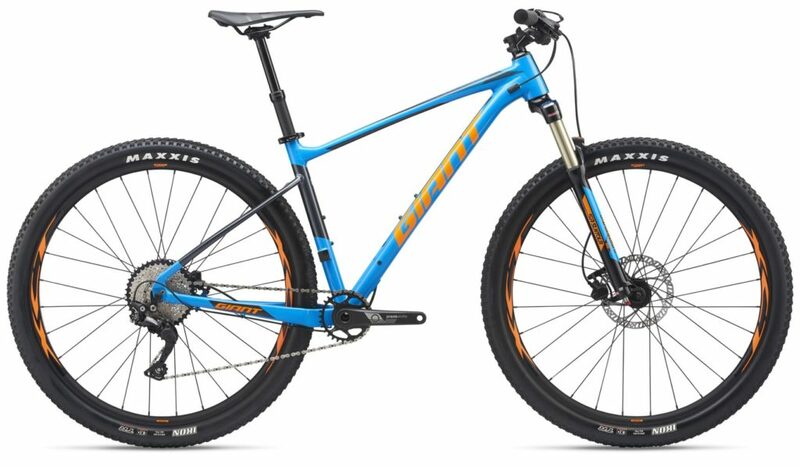 Giant make some of the best mountain bikes around. 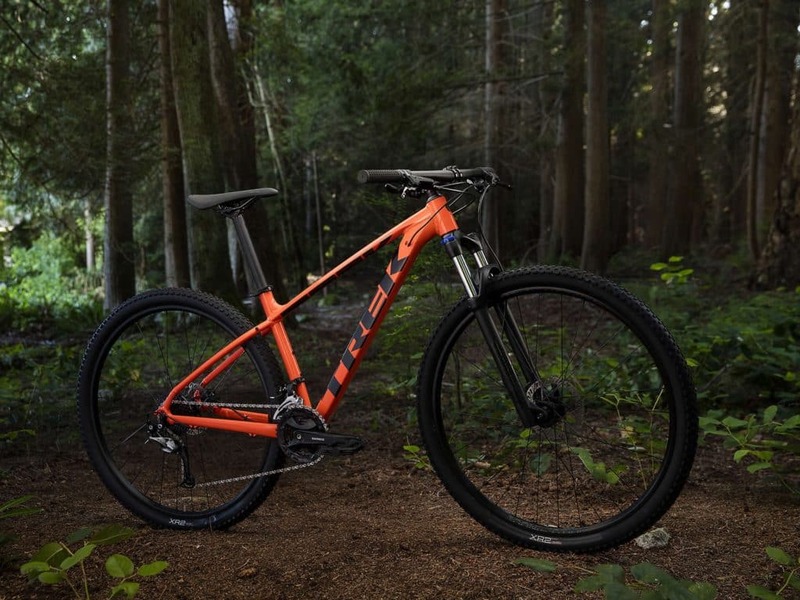 Giant have developed some serious technologies for their mountain bikes; Maestro suspension and Giant Overdrive being some of the most notable. Giant have used their technical knowledge to build their entry-level Talons as well as the legendary Trance, Anthem, Reign and Glory. Conquer any trail, from tame to treacherous, on the world’s finest mountain bikes. We have a great selection of Womens mountain bikes in our dedicated womens area. We even have some amazing womens demo mountain bikes.